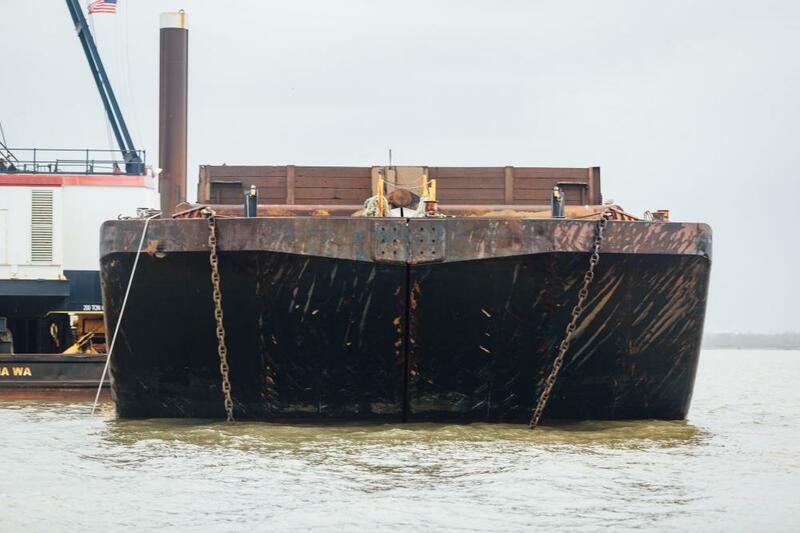 The Dump Barge Liberty is the workhorse during dredging operations. 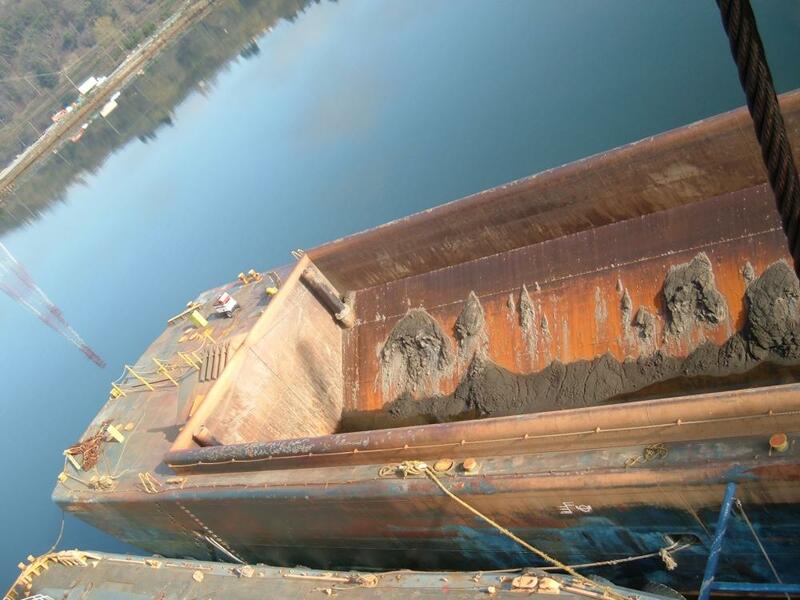 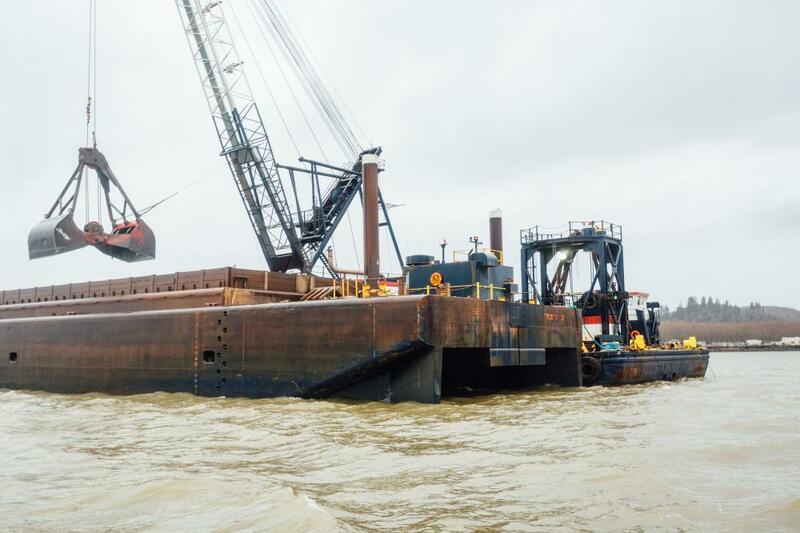 With a capacity of 4,000 cubic yards, it is a great size for those large navigational dredging projects, yet efficient enough to tackle those 20,000 cubic yard and less maintenance dredging jobs. 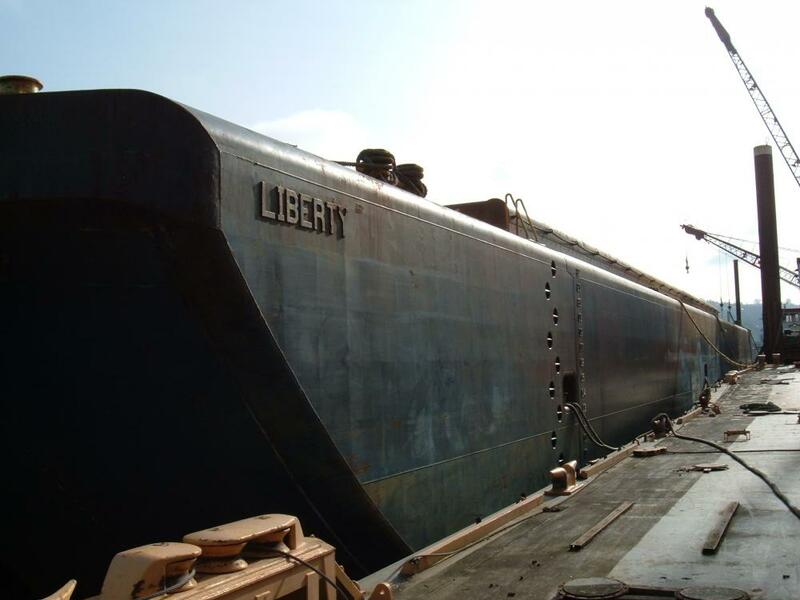 The Liberty has a load line, allowing it to perform work in Washington, Oregon, California and Alaska.